Jonathan started his real estate career in New York City in 2007 and has always believed in putting his clients first while not shielding them from the honest truth. If a property is overpriced or doesn’t fit his clients needs, he’ll be the first to let them know. 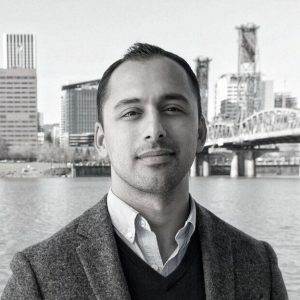 Since his return to Portland, Oregon in 2010, he has successfully helped well over 300 families in their home buying or selling process. He has also assisted investors in finding homes that could be restored while still maintaining the integrity and character of the neighborhood. Jonathan firmly believes that the biggest asset in life is TIME. He will do anything to save his clients TIME while sacrificing his.